I will be participating in the 40th Anniversary edition of the annual Small is Beautiful exhibition, which will take place at Flowers Gallery, New York for the first time this year. The show challenges contemporary artists working in all media to produce works with a fixed economy of scale, each piece measuring no larger than 9 x 7 inches. 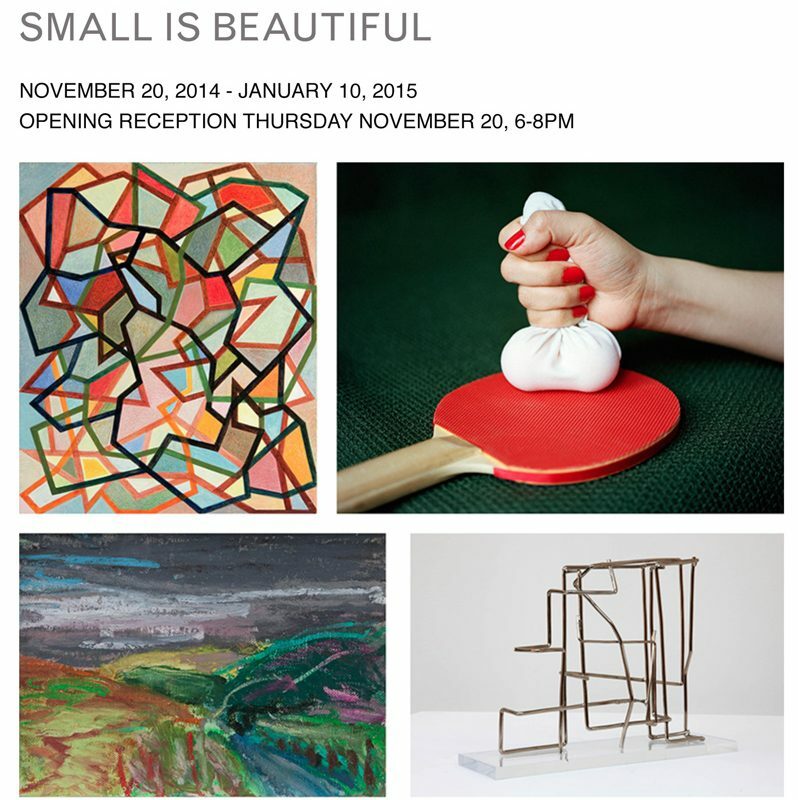 On display will be over 140 works by an international roster of gallery artists and invited guests.